I am sorry to be the bearer of bad news. When looking through the obits this morning, I saw where there was mention of the passing of Nathan Kozloski. 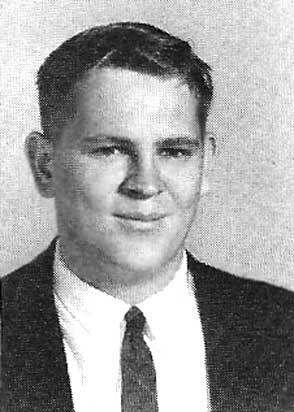 He was a member of the NNHS class of 1967. I have attached the information I read below. Thank you, Diane. I appreciate your passing this along to us. BALTIMORE, MD. - Nathan 'Butch' Kozloski, 58, passed away suddenly, Jan. 28, 2006. He is survived by his loved ones including his mother, Mary Hayden; one brother; four sisters; and many nieces and nephews. Nathan was a Navy veteran. He was a (native) of Virginia and resided in Baltimore, Md., with his sister, Mary Ann Homsher. Burial arrangements are pending. Published in the Daily Press on 1/30/2006 - 01/31/06. Again, our deepest sympathies are extended to Nathan's family and friends.